Leveraging influencers to support a new beauty product launch. With an influx of skincare products launching every year, setting brands apart from their competitors is an ongoing challenge. 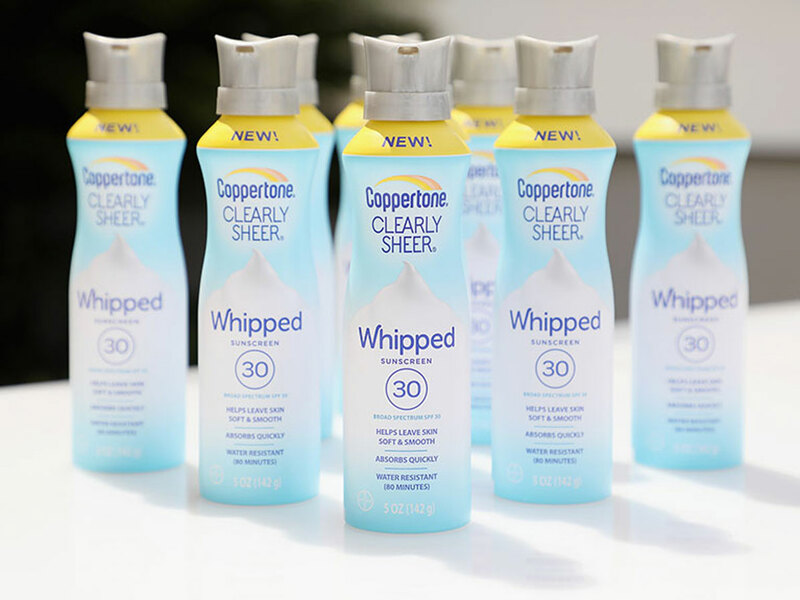 The iconic Coppertone brand needed to tap into new marketing tactics to create anticipation for its innovative Whipped sunscreen. The first of its kind and seven years in the making, Coppertone had the opportunity to make a social media splash with Whipped, and Padilla helped them do just that. In today’s media landscape, consumers turn to social tastemakers for advice and product recommendations. Padilla knew engaging these influencers would help Coppertone create a groundswell of social conversation and engagement for Coppertone Whipped. To secure a path into an influencer network, Padilla partnered with influencer and beauty events organization Simply Stylist to gain larger brand exposure through celebrity ambassadors who attended a Coppertone Whipped pop-up event at Eden Roc hotel in Miami, Florida. Padilla helped Coppertone launch the Whipped product through the influencer event, which connected with media and consumer extensions to seed news. Top-tier influencers, including former Bachelorette Ali Fedotowsky-Manno and Olympian Nastia Liukin, alongside national high-profile and micro-Miami influencers participated in interactive conversations about sun care. 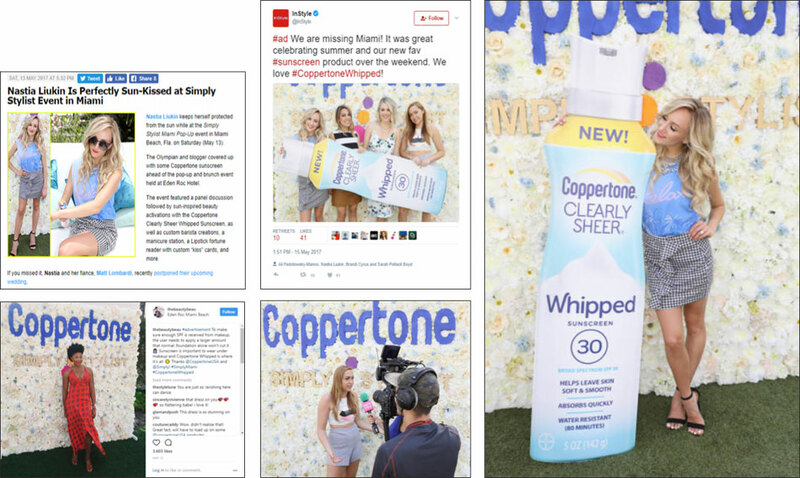 Engaging content was captured through a skincare panel and beauty-based activations to generate awareness on their social platforms among key stakeholders for Coppertone Whipped. The event garnered 90+ million impressions through influencer social coverage, consumer engagement and earned media. Top-tier influencers generated nearly 10 million impressions, and the event generated 45+ stories across a variety of top-tier outlets such as Just Jared and Us Weekly.